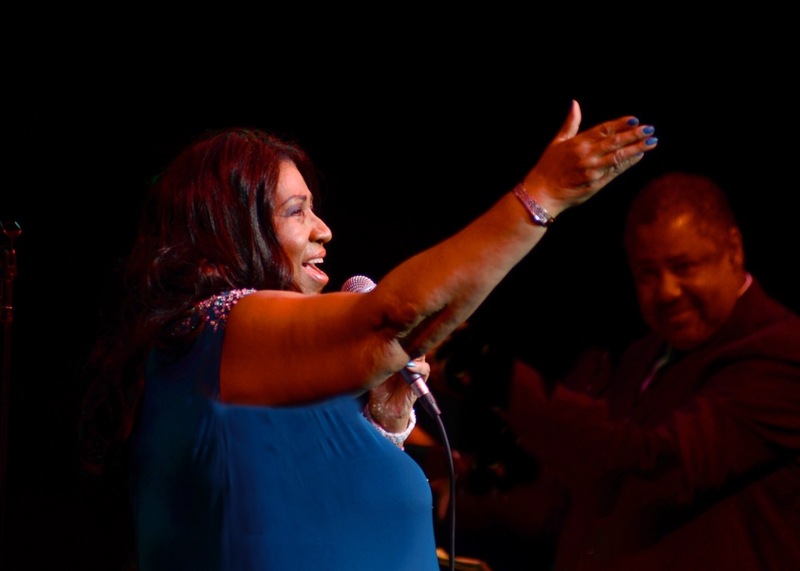 Our hearts are heavy with the entire world as we bid farewell to the Queen Of Soul, Aretha Franklin. 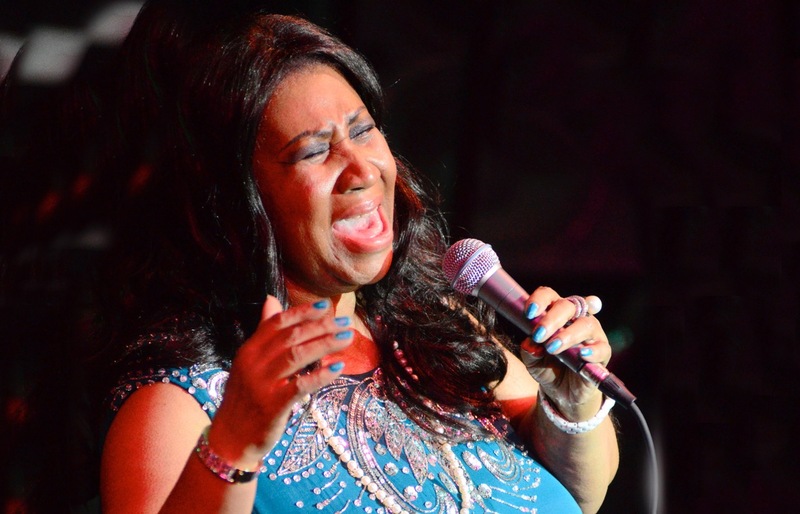 Her music touched our hearts, soothed our souls, and empowered us to love beyond measure. 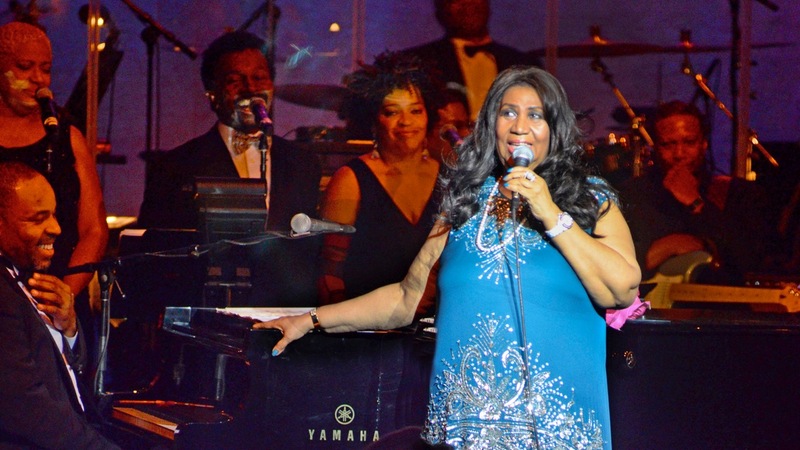 We share these photos from the Music With Friends show in Charlotte on February 13th, 2012 when she graced our stage paying tribute to her goddaughter Whitney Houston. 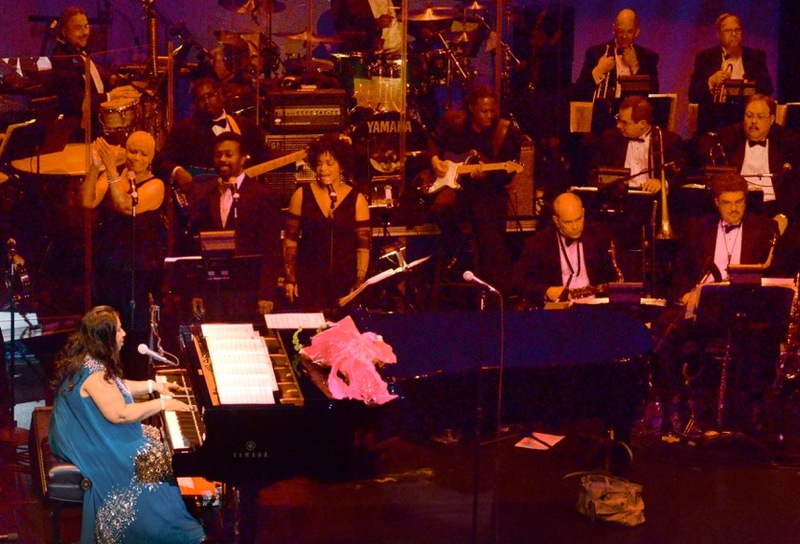 The still and soulful sounds of that night will forever resonate with each and every one of us. 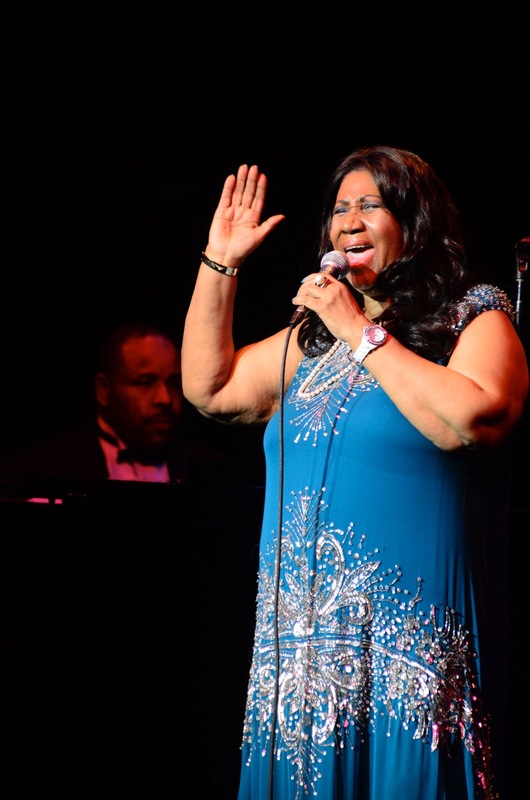 From the bottom of our hearts, we thank the unforgettable Aretha Franklin. 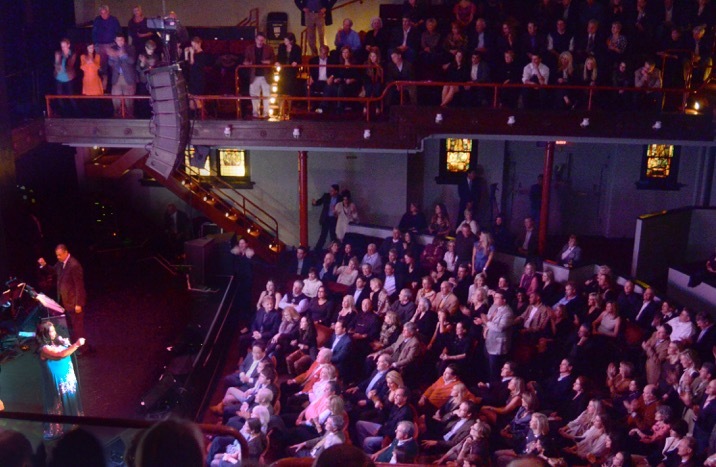 Click here to watch a video filmed by Full Scale Productions. 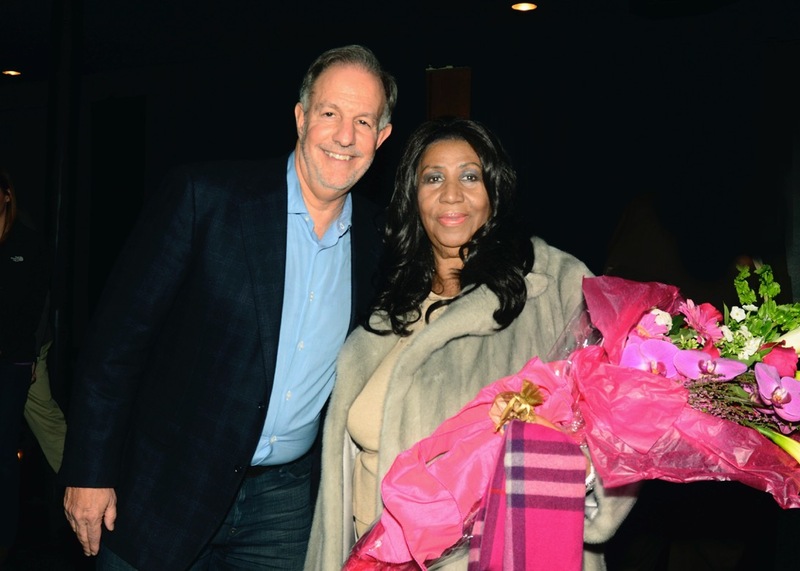 Founder of MWF, Larry Farber with Aretha Franklin after her show. 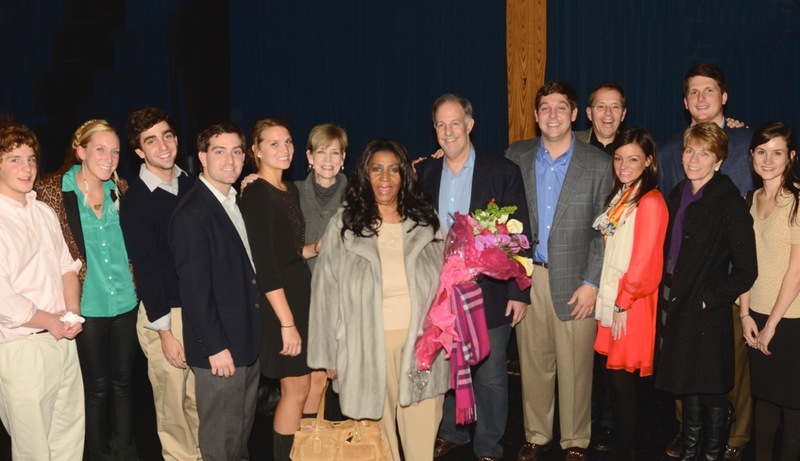 Founder of MWF, Larry Farber and his family with Aretha Franklin post-show.